Fishing is one of the most followed hobbies around the World. Waiting patiently for your catch to show up and then taking your trophy back home has a thrill of its own. If you are looking some really good places to go fishing in Karnataka, then you are definitely in for a treat. Located just 20 KM’s away from Bengaluru, the Jakkur Lake is an apt place to hone your fishing skills. Once heavily polluted, the lake has now been successfully restored to its former glory and is a part of the integrated wetland system. The place is a renowned fish lovers spot thanks to a healthy population of fish here. Fishermen haul up-to 500 Kg’s per day during peak season, making it a haven for fishing. 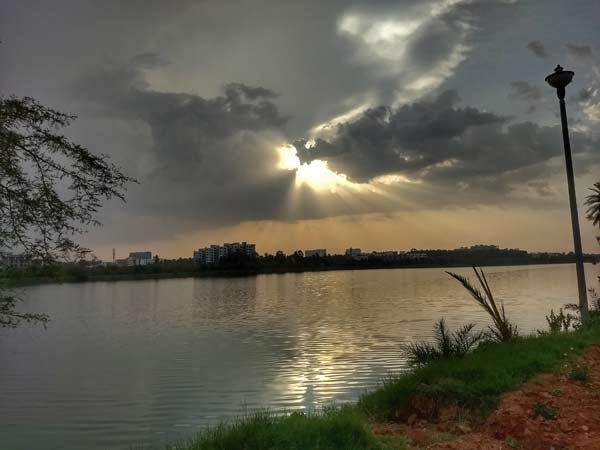 If you want to enjoy an authentic fishing experience away from the hustle, bustle and pollution of the city then Ayyanakere Lake is the place to be. 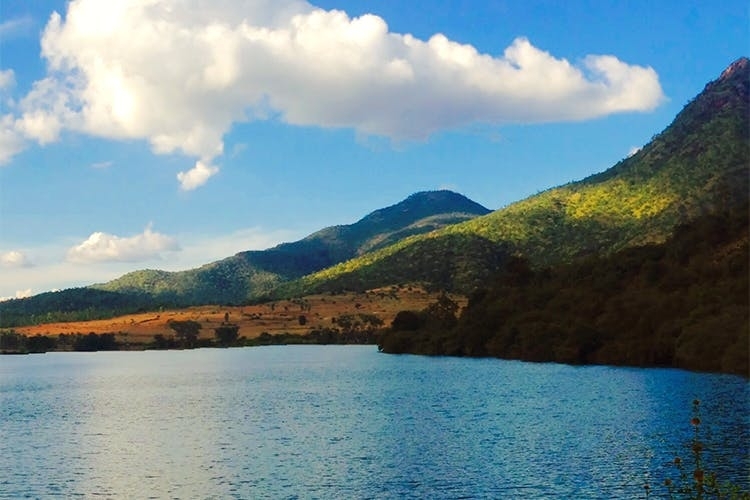 This second largest man-made lake in Karnataka is located amidst pristine mountains and plantations and is the perfect place to carry out recreational activities such as camping and fishing. Enjoy the beautiful sunrise while waiting to score a catch – sounds like a plan. 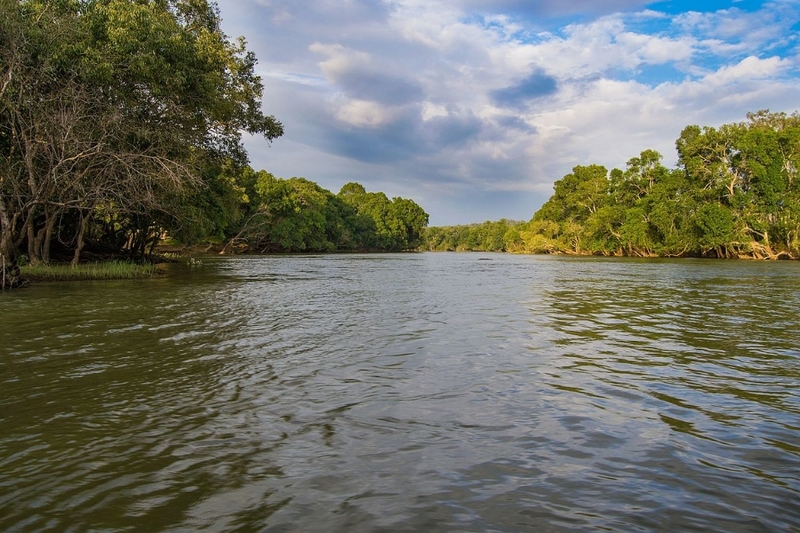 A biodiversity hotspot in the heart of Karnataka, Kabini is also a great spot for fishing. There are various resorts in Kabini such as Discovery Village which make a great place to stay, especially if you want an authentic beach resort. The resorts here will also guide you to the best fishing spots and help you in reaching there. 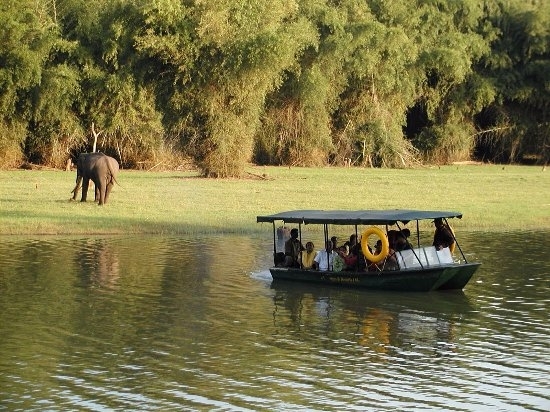 The best way to fish in Kabini is to hire a Coracle and ride to a place which has a high density of fishes. 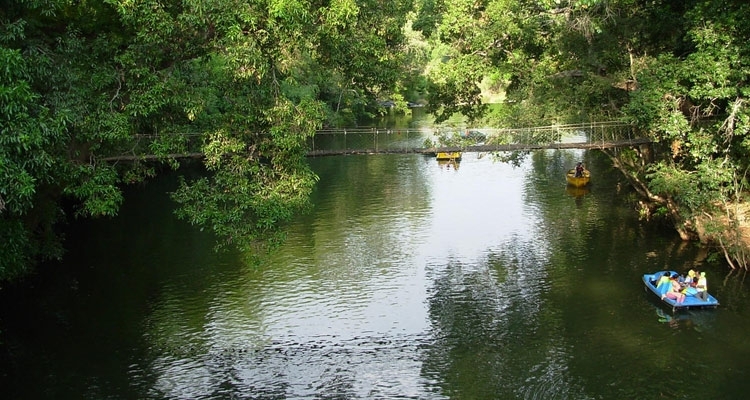 A forest island spread over an area of 64 acres in the Kaveri River, Nisargadhama is a famous tourist attraction in the Kodagu district of Karnataka. This island can be accessed via a hanging rope bridge and has cottages on stilts where you can stay and plan for a fishing expedition in the waters that have a dense population of these aquatic animals. In addition to fishing, travellers can also explore the beautiful island that is rich in flora and fauna. Predominantly a famous elephant camp, Dubare is a jungle retreat that hosts close to 150 elephants who are taken care of by the Karnataka forest department. In addition to the mammoth mammals and some picturesque surroundings, the tranquil waters of Dubare are a great spot for fishing too. If you are looking to spend some quality time relaxing amidst nature, then Dubare is a great place to unwind. Rapid urbanisation and dwindling water bodies have had their adverse impact on fishing. 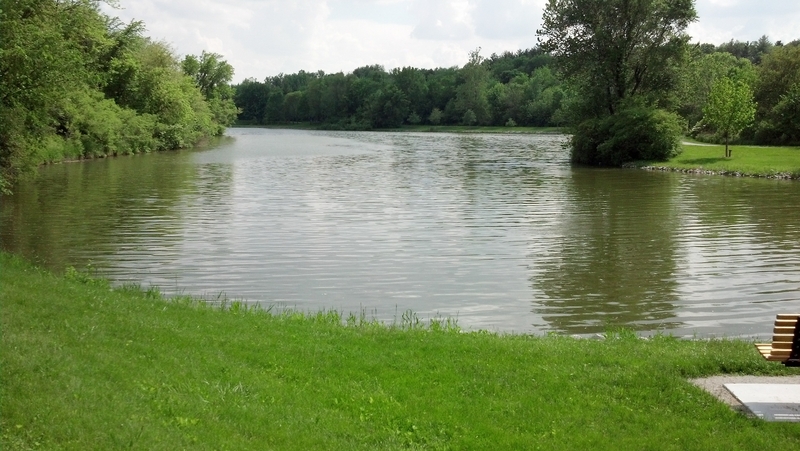 Thankfully, these places have remained more or less untouched and elusive from human activities making them great places to try your hand at fishing.